Since the earliest times, the concept of symbolism has been prevalent in every human culture, social structure, and religious system. Signs and symbols play a vital role as objects upon which thoughts and prayers can be focused. They point a way through the spiritual world, act as badges of faith, teaching tools, and aids on the journey towards understanding complex philosophies. 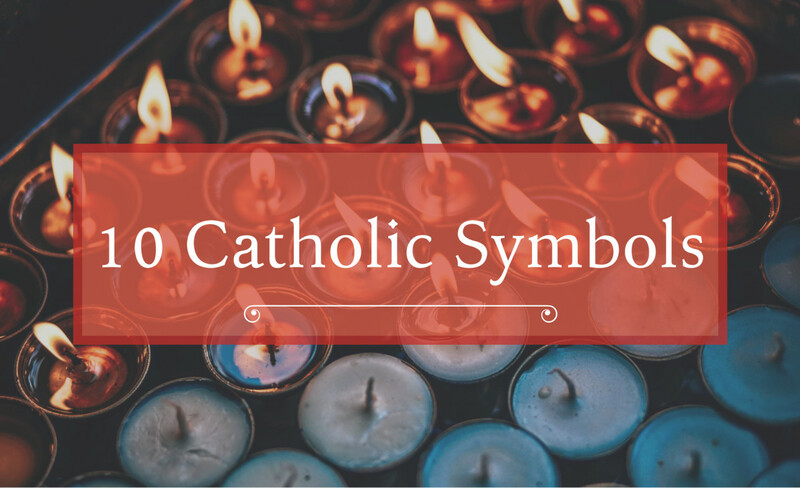 Below is a list of 10 Catholic symbols, along with descriptions and meanings of each. What Is the Meaning of the Crucifix? The crucifix is a symbol of sacrifice and atonement, since, according to the Bible, Jesus died for the sins of the world. His crucifixion and his death soaked up systematic injustice, personal evil, violence and other wrongs, and continue to do so for Catholics everywhere. 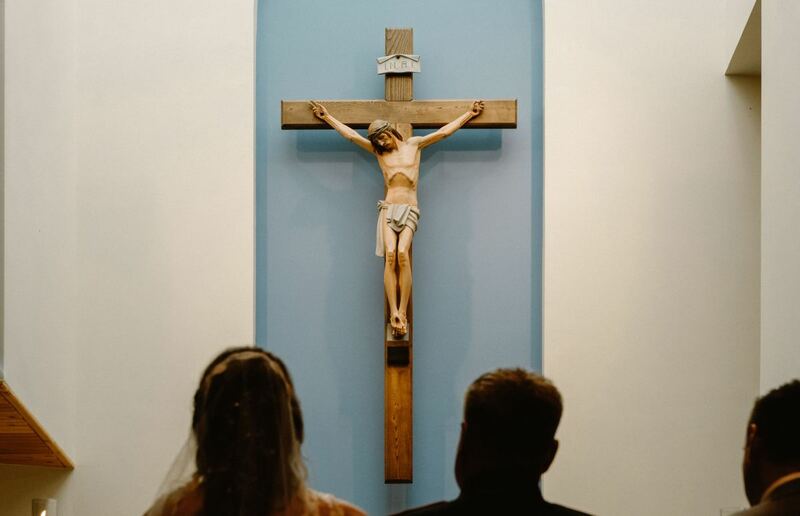 Unlike other Christian denominations, which use only the cross, the crucifix is a powerful symbol of Catholicism, representing the focal point of the Catholic belief: that Jesus died on the cross to redeem humanity. What Do the Letters "INRI" Stand for on the Cross? A crucifix often has the letters "INRI" carved into the wood of the cross. These letters are short for the Latin phrase, "Iesus Nazarenus, Rex Iudaeorum," which translates to "Jesus of Nazareth, King of the Jews." 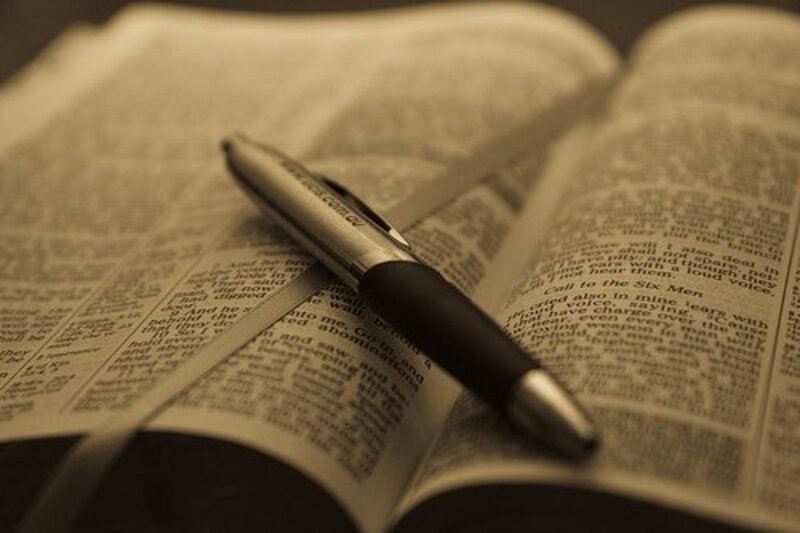 These are the words which Pontius Pilate, the Roman governor of Judea who sentenced Jesus to death, ordered to be written on the cross on which Jesus Christ was crucified. Alpha and omega are the first and last letters of the Greek alphabet. They are used at various times in the Church liturgical year. 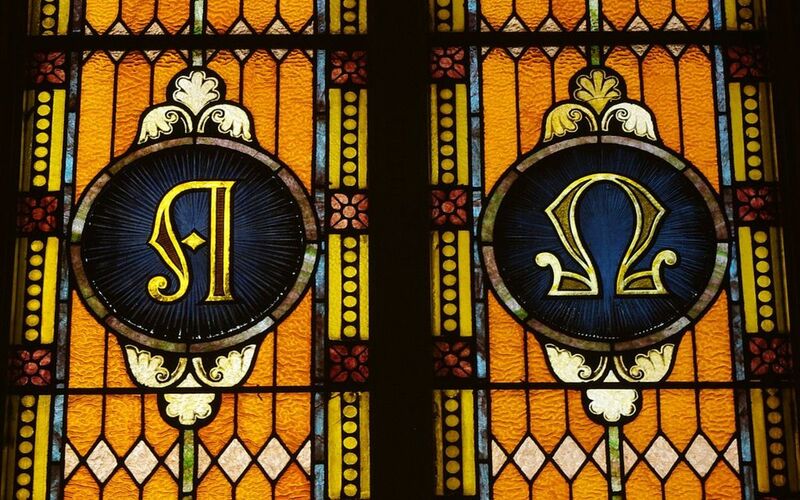 The alpha and omega have been used by Catholics since the fourth century as symbols expressing the confidence of orthodox Christians in the scriptural proofs of God. What Is the Meaning of Alpha and Omega? In the book of revelation 22:13, Christ refers to himself as the alpha and the omega. That is, the first and the last. These two letters symbolize the fact that Christ is the beginning and the end of all creation. The cross on a hill. The most famous and widespread Christian symbol is the cross. It is found wherever there is a Christian presence. In Roman times, the cross was an instrument of torture and public humiliation, and criminals were put to death on crosses. 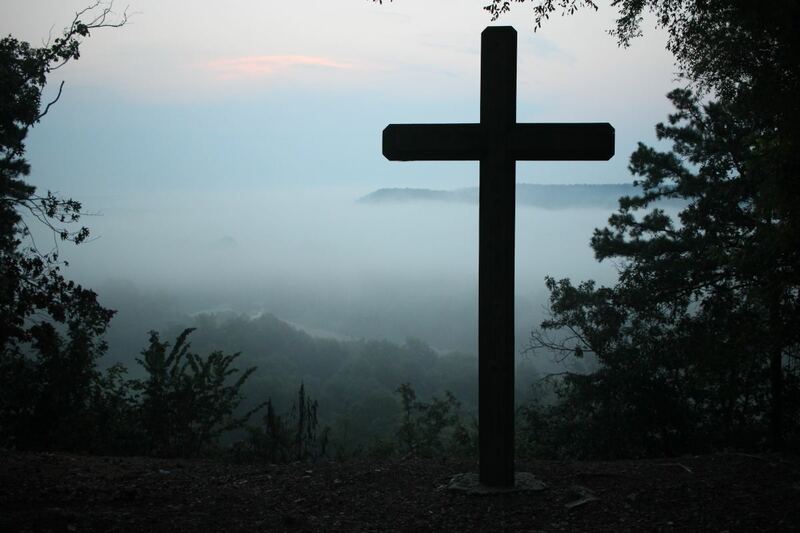 For Christians, the cross has become a symbol not only of Jesus' death, but also of his resurrection. While the cross has been around long before the advent of Christianity, the Easter story (that is, the crucifixion and resurrection of Jesus Christ) has made the cross one of the most recognized icons in the world. The cross symbolizes sacrifice, suffering, repentance, solidarity, and exclusion. These are only a few ways to interpret the cross. Every Catholic applies their own significance to this perennial symbol. 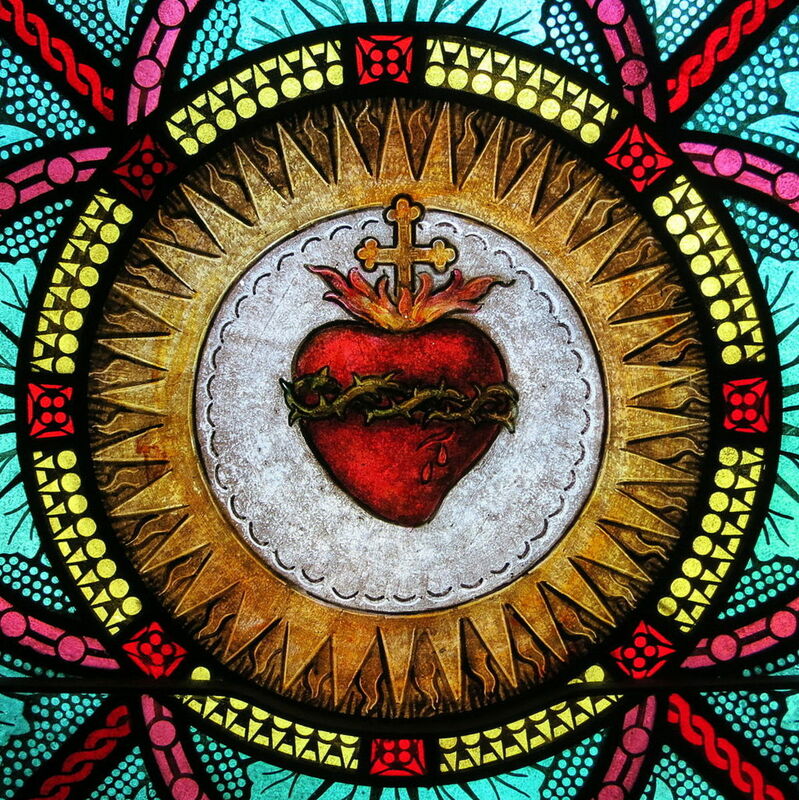 In Catholic art, the Sacred Heart is usually depicted as a flaming heart. It is also usually shining with divine light, pierced (presumably from a lance), encircled by a crown of thorns, surmounted by a cross, and bleeding. Sometimes it is shown in the bosom of Jesus Christ. The wound, thorns, and blood represent Jesus' crucifixion, and the flames represent the transformative power of divine love. What Is the Meaning of the Sacred Heart? The Sacred Heart represents Jesus' physical heart and represents divine love. It is a devotional of Catholics everywhere and encapsulates the message of Jesus' long-suffering love and passion towards humanity. On its own, the heart is a symbol of love. But the Sacred Heart, pierced and wrapped in thorns, shows the depth of Jesus' love. It indicates that he was prepared to suffer and die for all people, and that his love is eternal. 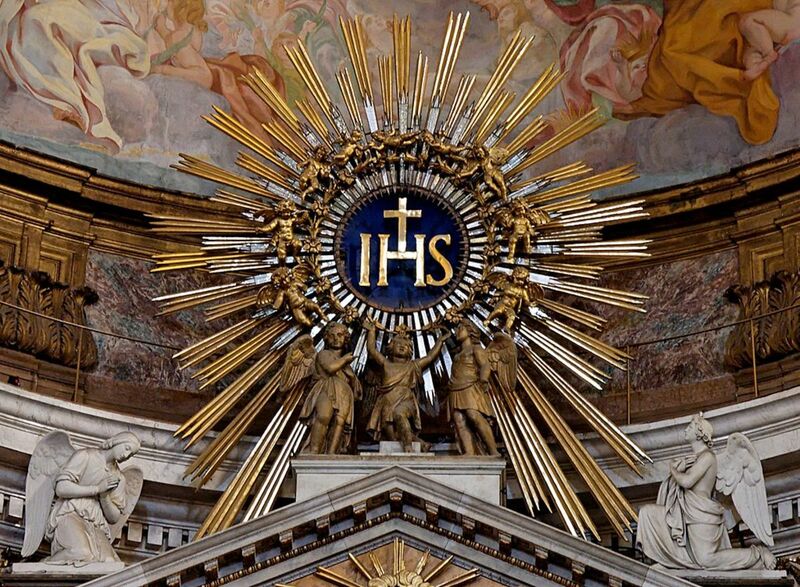 The letters IHS often appear on liturgical items, building plaques, gravestones, and sacred vessels. IHS is a shortened form of the Greek word for Jesus, which is "IHΣΟΥΣ." The letters X and P are often used as another symbol for Christ. 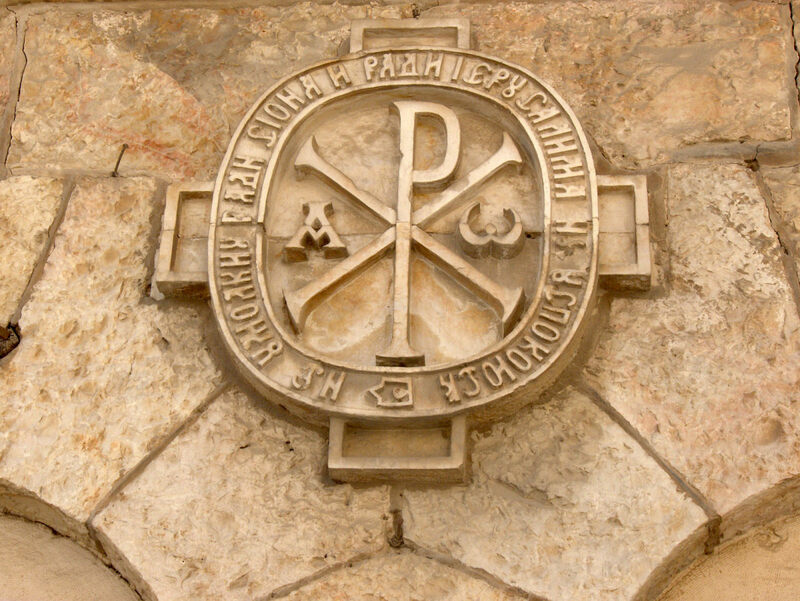 The first two letters of Christ's name in Greek are X and P. In the Greek alphabet, X equals "CH," and P equals "R." Also known as the Chi-RhO cross, the letters are usually inscribed one over the other and are sometimes enclosed within a circle, becoming both a cosmic and a solar symbol. 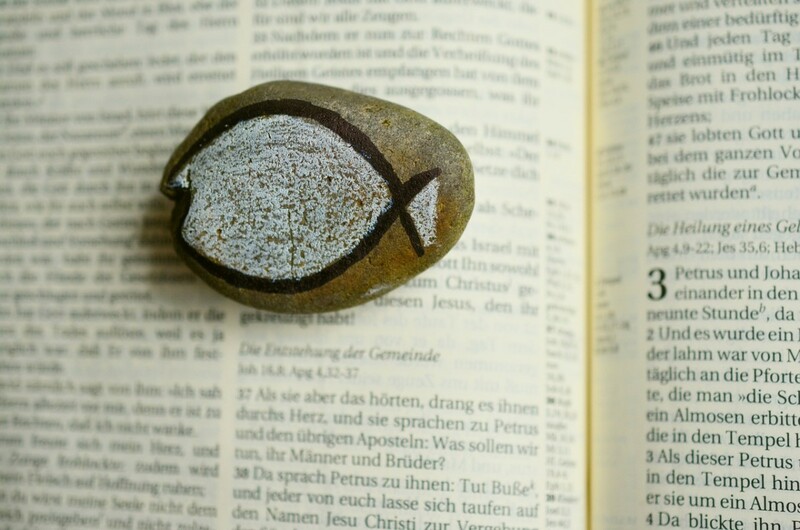 One of the oldest Christian symbols is the fish. It was used by Christians to identify themselves and each other, often in times of persecution. It is often found in the Roman catacombs, a secret meeting place during the time when the Christians were persecuted for their faith by the Romans. What Is the Meaning of the Fish? The fish is based on an acrostic of the initial letters of the Greek words for Jesus Christ. To understand this symbol, you need to know the meaning of the acronym. The Greek word for fish is "Ichthus," which is also an acronym for Jesus. The Latin, "Iesous CHristos THeou Uios Soter" translates in English to, "Jesus Christ, Son of God, Saviour." Christ also referred to his apostles as "Fishers of Men," while the early Christian fathers called the faithful "pisculi," which means "fish." 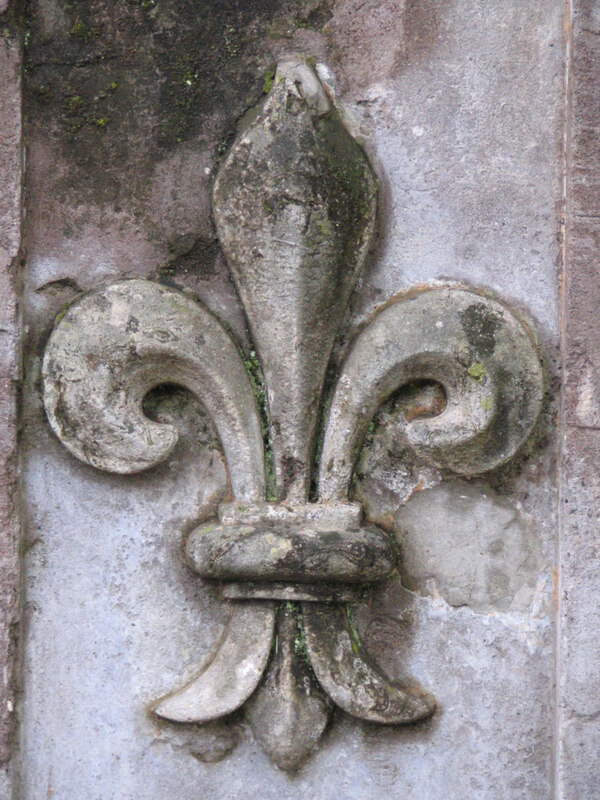 The fleur-de-lis is a stylized lily composed of three petals bound together at their base. The lily has been used in many places throughout history, serving formerly as the emblem depicted on the royal arms of France (a historically Catholic nation), and has always represented divinity. What Is the Meaning of the Fleur-de-Lis? In one interpretation, the flower is a symbol of the Virgin Mary, the mother of Jesus. The whiteness and beauty of the lily is symbolic of the purity of Mary Immaculate. In another interpretation, the lily depicts the Holy Trinity, which consists of the Father (God), the son (Jesus Christ), and the holy spirit–or one God in three divine persons. The band which hold the three pedals together represents Mary, since it was she who bore the child of God. 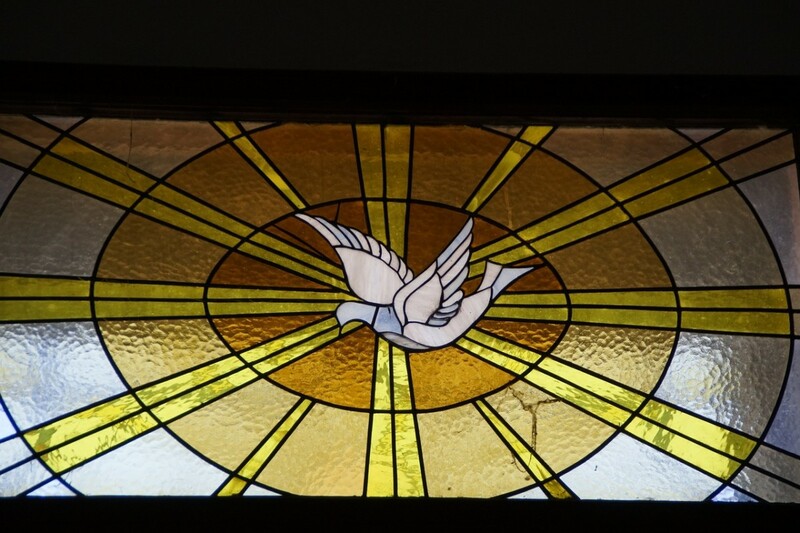 A dove depicted in stained glass. The dove is a white bird often depicted in the Catholic Church as flying gracefully before a shining aura of light. Sometimes, the dove is carrying an olive branch in its beak. What Is the Meaning of the Dove? The dove is the symbol of the Holy Spirit. 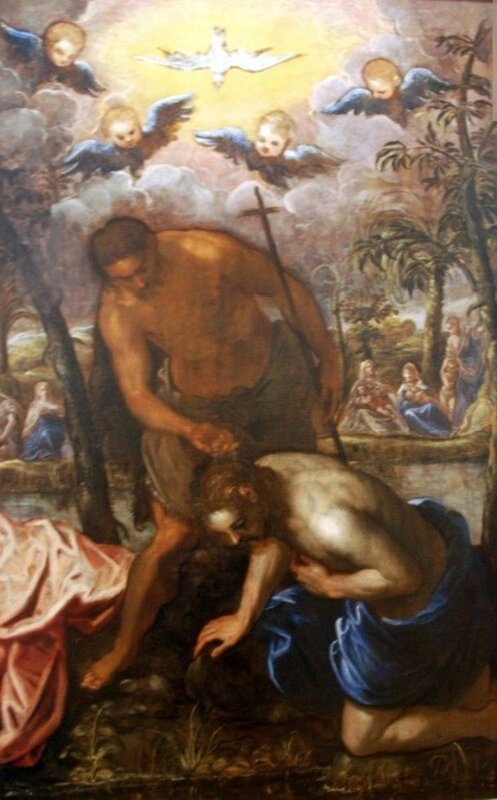 When Christ was baptized by John the Baptist, a dove descended on him, according Matthew 3:16 and Mark 1:10. The dove is sometimes depicted with an olive branch in its mouth as a symbol of peace. It also symbolizes God's grace. Do you remember when, in Noah's story, he sent out a dove to search for dry land after the rain stopped? It returned carrying an olive branch from the Mount of Olives, which was a sign and symbol of God's forgiveness. In Christian art, crossed keys, sometimes known as the Keys of Heaven, are a pair of keys that overlap and interlock, creating an "X." 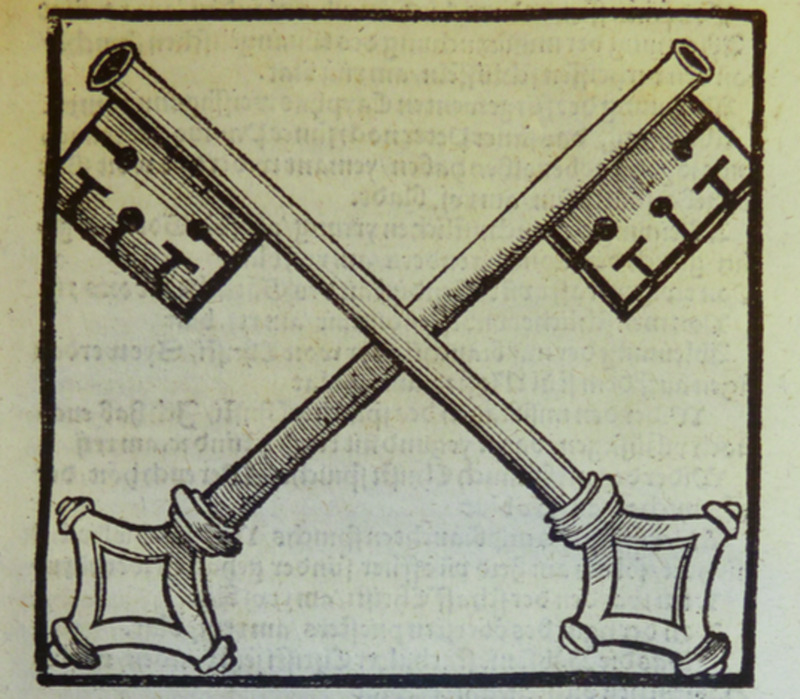 The keys are used as ecclesiastical heraldry, papal coats of arms, and symbolic images in holy places. What Is the Meaning of the Crossed Keys? I will give you the keys to the kingdom of heaven, and whatever you bind on Earth shall be bound in heaven, and whatever you loose on Earth shall be loosed in heaven. 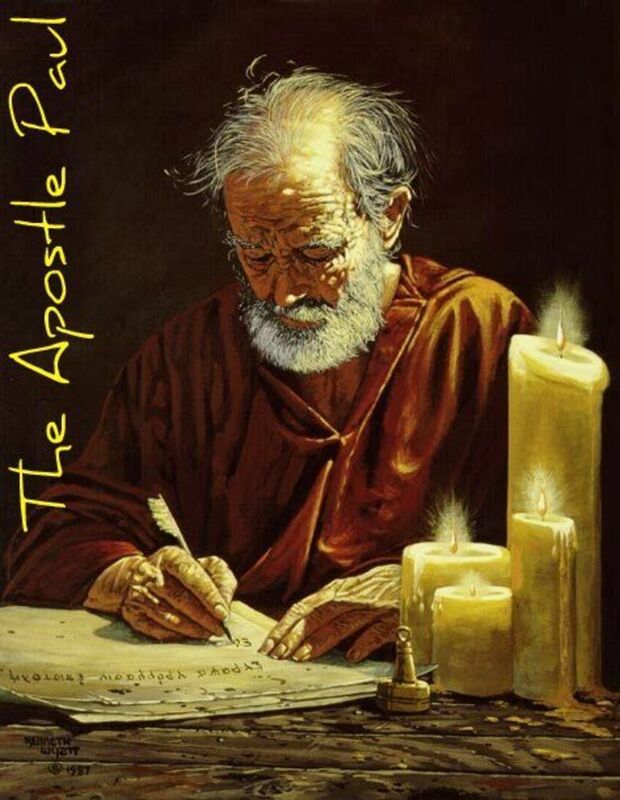 St. Peter was the first pope, and those who succeed him share in the power Jesus gave him. 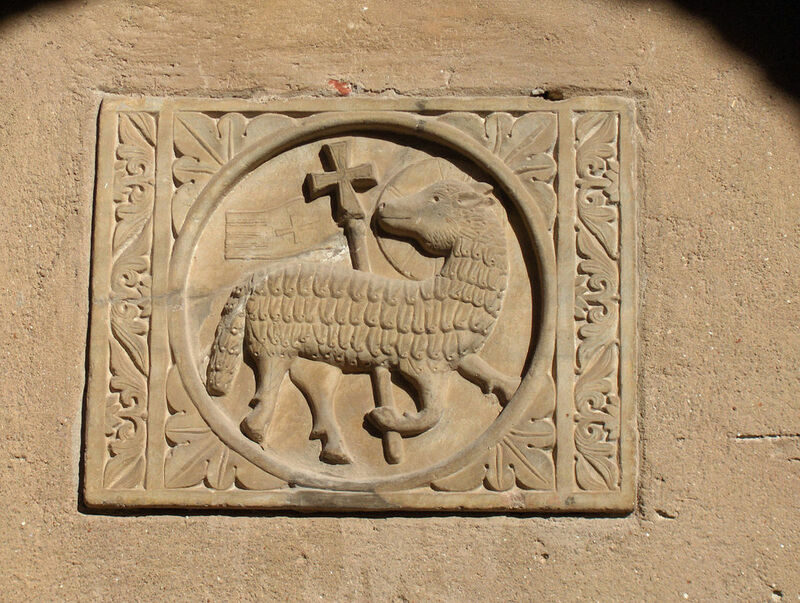 One of the most important symbols of Christ is the Lamb. Jesus Christ as the Lamb of God is mentioned in John 1:35-36 and Revelation 5:6-14, and always in the words of the Mass. What Is the Meaning of the Lamb? The whiteness of the Lamb symbolises innocence and purity. Lambs are also often associated with sacrifice in the Old Testament. Christ, the sacrificial lamb, died for the sins of humanity. The lamb can also symbolize subservience to God. The lamb is sometimes portrayed with a flag. This is symbolic of Christ's victory over death in his resurrection. What Are the Seven Catholic Sacraments? Each of the sacraments is listed in the tables below. This sacrament is usually performed while one is an infant, although baptisms can be carried out at any time. During this sacrament, the priest welcomes the baby to the Catholic Church and wipes away the sin it was born with. The priest anoints the child with oils, holy water, and prayer. This sacrament, when performed for the first time, is called First Communion. Eucharist takes place during Mass and consists of consuming the body and blood of Christ, which has been transubstantiated from bread and wine. This sacrament completes the sacrament of baptism, and is performed when a person is coming-of-age. The sacrament is meant to give a person a chance to reevaluate their faith and decide if they want to continue their religious journey with the Catholic Church. This sacrament, also knowns as the Sacrament of Penance or Confession, consists of confessing one's sins to a priest to receive absolution in return. Through Reconciliation, Catholics are absolved of the sins they have committed since their baptism. A Catholic can perform Reconciliation whenever they want, and as often as they want. This is a sacrament of the Catholic Church that is administered to a Catholic "who, having reached the age of reason, begins to be in danger due to sickness or old age." This sacrament is administered by a priest, who applies oil to the forehead (and sometimes other body parts) while reciting prayers. This sacrament occurs when a man becomes a bishop, priest, or deacon. This sacrament is the "covenant by which a man and a woman establish between themselves a partnership of the whole of life and which is ordered by its nature to the good of the spouses and the procreation and education of offspring." The Fish is my favourite symbol. Thanks so much for the inside it has opened me to understanding the symbols used by the Church. I am not Oliver twist but i will be glad to read on more symbols. Am proud to be catholic in the catholic church everything is in order. What does the circle around the centre of the cross (as displayed on catholic churches etc) represent. Is good for one to act what he/she believe & believe what he/she act. i love catholic. I love catholic church.i wil like to be a priest presenly am a minor seminarian if u went to help jus contect me on facebok Andrew Paul on facebook. 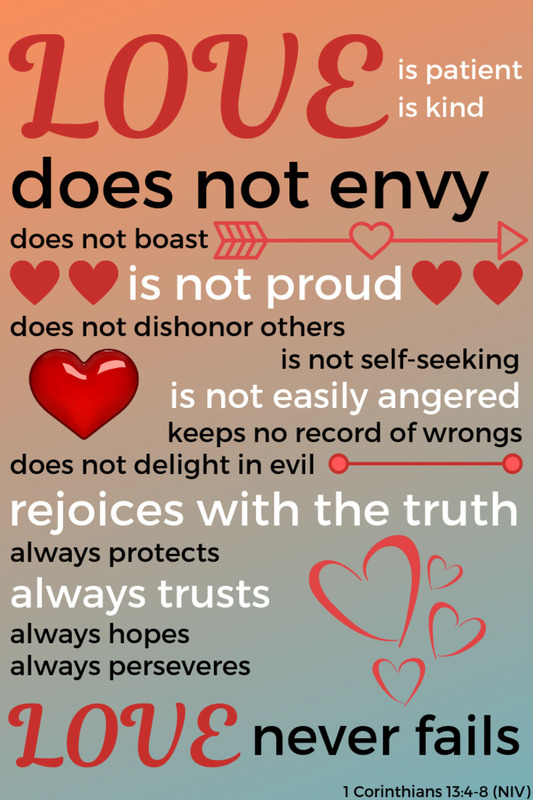 I love th Catholic church and its teachings are so pure. Thank you for this explanation. Do you or any one reading this know what the capital 'M' with a cross above it, surrounded by an oval or circle of dots mean? It's hard to describe in words,but its on the back of a cross necklace my husband owns, that I got from a catholic store. Thank you so much for your beautiful work. It's very helpful. May God reward you. I've tried to be a good catholic and feel so blessed to attend holy masses. Now I understand the signs in the churches. What do the beads on the cross necklace mean? As a new convert, I am often amazed and pleased at the richness of Catholic tradition. This site has opened my eye, Thanks so much. On December 2011, we (YOUTHS)have yes retreat Nangina parish. I was given the topic to discuss about signs of the church. Thank you to sana. Thanx so much... this helped me heaps in re ! Symbols helps. We are living in the world of symbols. Jesus said i am the way the truth and the life. Why is it Catholics pray through Mary? I am trying to find out the meaning of the slanted cross on catholic cemetary headstones and so far am not able. 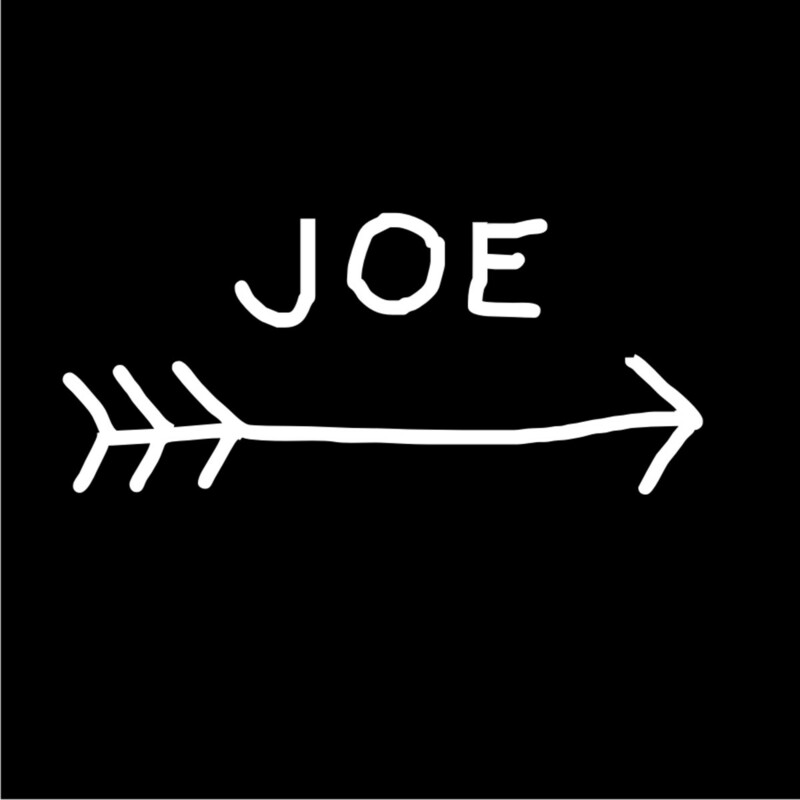 Thank you very much for the information.I'm a Catholic and I've never understood some of the symbols in the church.This site has really opened my eyes. this website needs more viewers. it is an awesome website. ill tell you this. ADVERTISE!!!!!!! Well presented. Symbols are in our prayer life. It reminds of of the God who loved us so much. Thanks. great photos and very , to the point informative hub, keep writing and join helium. This helps us understand the meaning of symbols!! I am just in love all that I have read. A proud Catholic. I love this hub and the topic and the layout. I love that you have symbols and words to make understanding so easy. thans alot, this knowledge will me defend my catholic faith. Hi, I want to add about the symbol of cross; besides what has you mentioned, a cross is also a symbol of victory over death and sins. To catholics, a cross with Jesus attached bring an important meaning, where it refers Jesus's victory and as accomplishment of the Father's Word. Usually for protestant point of views, they claim that Jesus should be put down, because it hurts Him.But Catholic believe that it is a sign of Jesus's great faith to His Father and also His love upon humanity. i am catholic and i think this website was okay but i didn't get what i needed!!!!!!!!!!!!!!!!!! exellent job. i learned a lot. I feel it would be have been more insightful if you had also explained the pagan origins of these symbols and their translation to the catholic church. 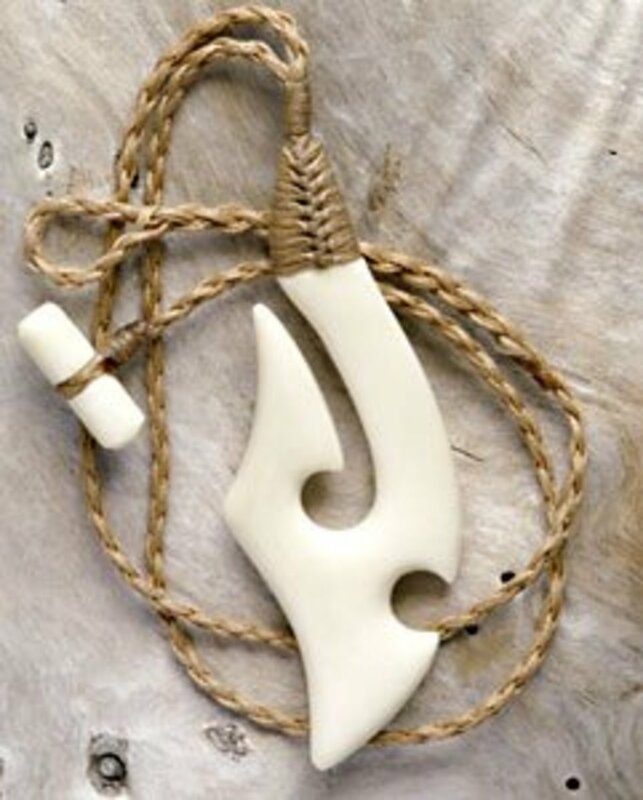 in the form of a pendant. Anyone know what this is? when did the chi rho cross get replaced with the latin cross? thanks for explaining all the different symbols and the Latin words in all of them. really useful stuff! God Bless! this website helped me alot! thank you. Very informative hub! Good job! Thank you so much for this information. You answered many questions I have had for years. I have a couple rosary beads I purchased from Rome when I lived in Naples (was in military). I am not a Catholic and have been wondering what the symbols are on the rosary. When I traveled Italy, I noticed on the outside of the churches it would have the letters IHS and now I know what it means! I also have wondered what INRI was. On my rosary it has the alpha symbol as well as the omega symbol, which I knew, but it also had a 'P' with an 'x' at the bottom of the P overlapping it. Now I know what it means. My daughters rosary has the sacred heart so I will let her know exactly what it means. The backside of the rosary with the alpha, omega, and chi-rho symbol has what looks like a shield with a cross and a M and a helmet on top of the shield. It reminds me of the armor of God, but if anyone knows what this means, please let me know. Thank you so much for the information you have provided and God bless you. if you do your research, all of these symbols are based in pagan ideas and practices. interesting thing about mainstream christianity, they fail to read their history books. Edict of Milan for example. Truth stands on the four pillars. i think this site was good. the Chi-Rho was developed by Constantine for his battles. IN THIS SIGN SHALL YE CONQUER was the motto for the Chi-Ro. This site is just too great and wonderful. Absolutely Fantastic article with wonderful photos. GBY Dear Heart. I'm not a christian, but i really love and believe in jesus. i want to convert to christian can anyone guide me what should i do. I pray to jesus everyday but don't know it is in the correct way or not. christianity is a beautifully peace religion , it gave us faith and gave the power how to love other.. i feel very good and feel god's love when i was in the church near my home..
Deuteronomy 4:19 And lest thou lift up thine eyes unto heaven, and when thou seest the sun, and the moon, and the stars, even all the host of heaven, shouldest be driven to worship them, and serve them, which the LORD thy God hath divided unto all nations under the whole heaven. thankyou. i am doing a project on religious symbols and have been stuck for a while. Thankyou for all your help. 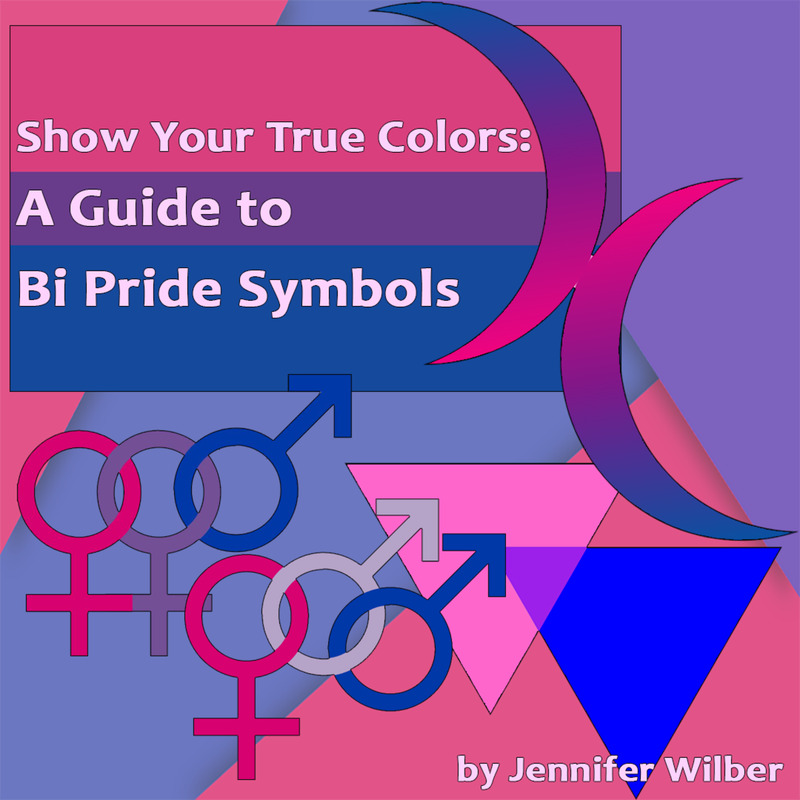 Great job, I appreciate the explanations behind all the different symbols it was interesting to read about them all! What is greek symbol for faithful? thanks for that, it really helped. Very nice Hub MM Del Rosario. I should write some Hubs like this myself instead of spending all my time in the HubPages forums. It's fun too though. Tim Bourdon I also happen to be wearing one of those medals myself attached to my scapular. It is called the Medal of the Immaculate Conception or more popularly known as the Miraculous Medal. It has quite the history to it. So this spurred me on to writing a Hub about the Miraculous Medal. You can get this medal for free from a link on my new Hub. Beautifully told. It is interesting how the same symbols can mean different to different culture or even in different time. Help me find the name of a medal I ware? On the back: A M with a cross on top of it, below that are two hearts not the same. If someone can help please e-mail me. Thank you for your site; brief and informative. A very informative hub with Easter just around the corner.